The Orphans of Race Point may seem small in its paperback form, but it packs a punch with just over 500 pages of excellent writing. Upon first glance one may think this could be a good story and should not take too long to read. You may be wrong! It is a complex, intertwined plot that follows three young characters throughout their childhood and into adults. We meet Hallie and Gus, two motherless children, who become friends through a terrible ordeal. Helping to keep the strings attached is Neil, a quiet though emotional child that grows into an amazing actor, both in the theater world and in real life. It’s a love story; a tragedy; a narrative of how childhood creates a person. ‘When a horrific act of violence shatters the peaceful October night in Provincetown, Massachusetts, the fates of nine-year-old Gus Silva and Hallie Costa become inextricably entwined. Told in alternating voices, The Orphans of Race Point traces their relationship over the next three decades as they try to come to terms with the past. What begins as a childhood friendship evolves into something stronger, but when a terrible tragedy exhumes the ghosts they thought they'd put to rest, their dreams are abruptly destroyed. This book made me re-think my childhood and the experiences created. It made me go back and see the paths that made me the person I am today; childhood friends, family members, feelings and emotions. I would recommend this book to anyone who wants a great story with strong characters and to feel every word Francis wrote. 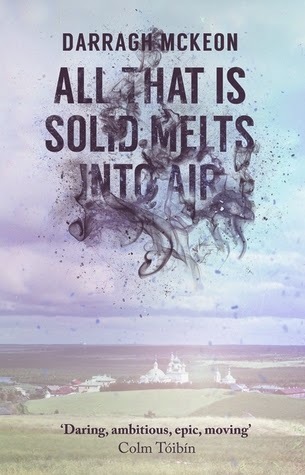 All that is Solid Melts into Air by Darragh McKeon. 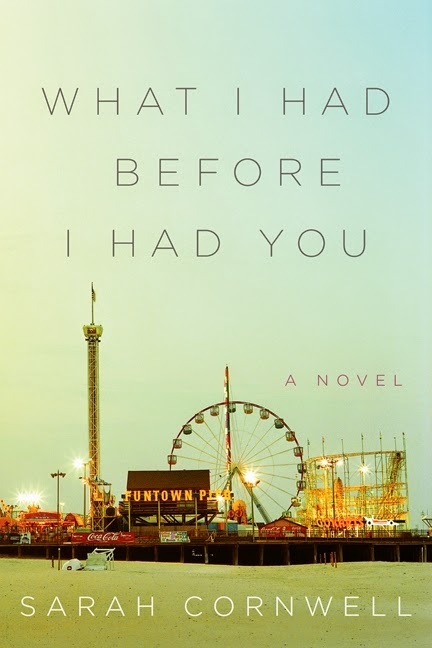 What I had before I had you: a novel by Sarah Cornwell. Suite Française by Irène Némirovsky ; translated by Sandra Smith.